We have a very special relationship with all of our clients and partners. But one relationship stands out more than the rest, because it amplifies all our efforts towards providing the best possible comic books at competitive prices, and that is our relationship with eBay. 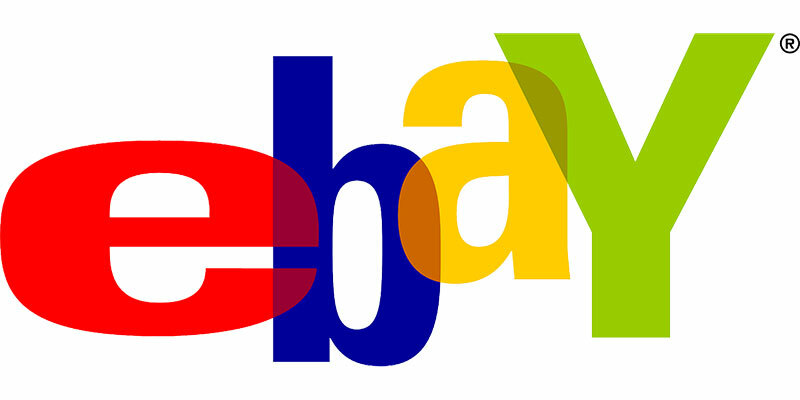 We’ve been selling on eBay for over a decade now. Due to our great, long-lasting relationship with eBay, we are able to sell the comic books we buy at very competitive prices. In turn, this allows us to buy comic books from people like you at very competitive prices– usually much higher prices than you would get elsewhere. If you’re ever looking for rare comic books, hop over to our exclusive eBay page to see what’s available! If you’re ever looking to sell your comic books and would like to get the most cash possible, give us a call at 800-743-9205 or fill out our inquiry form and we will see what we can do for you! Hi. We have some graphic novels on the remainder program. Diamond is our distributor. However these come from our warehouse. Harry moon. Ink a dink. Is the name. See Harrymoon.com. All are brand new. Have about 900.